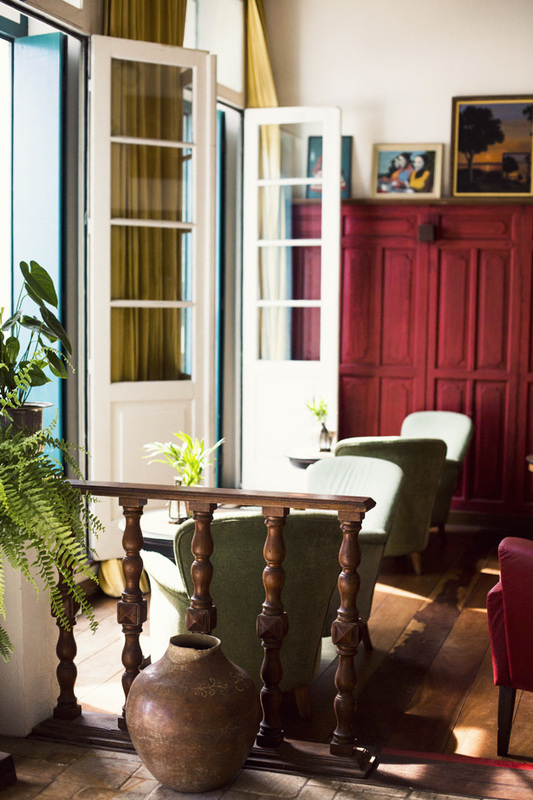 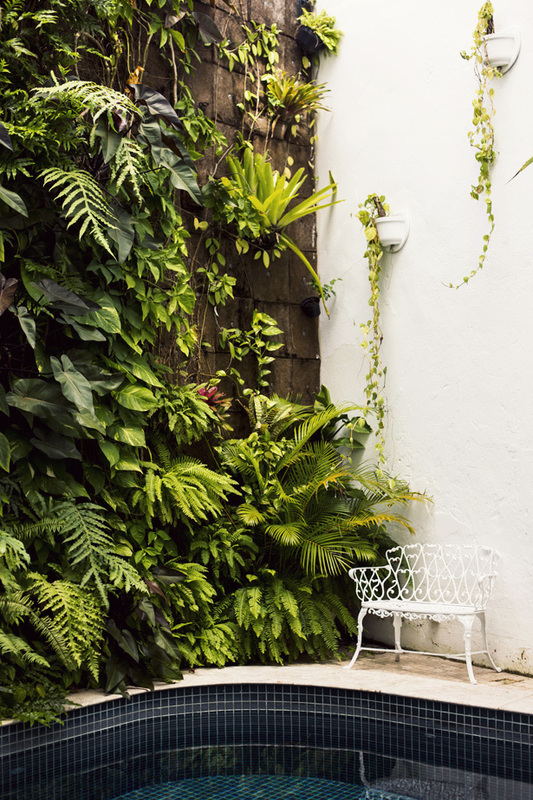 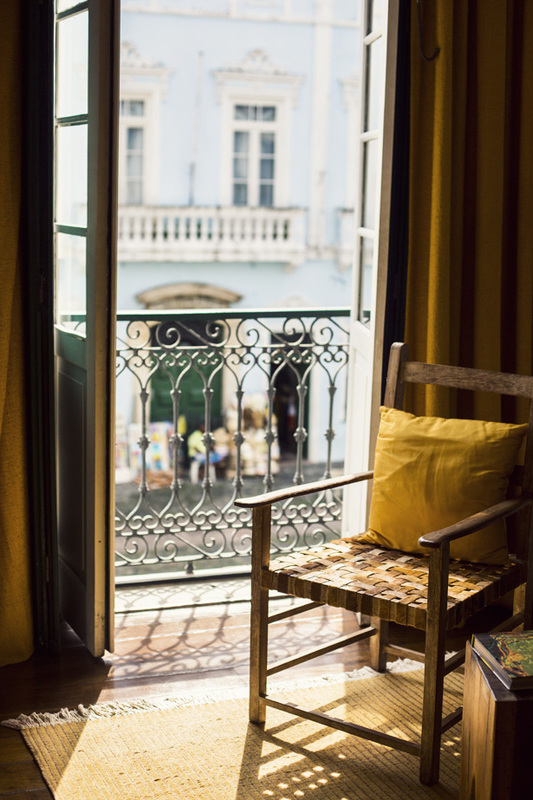 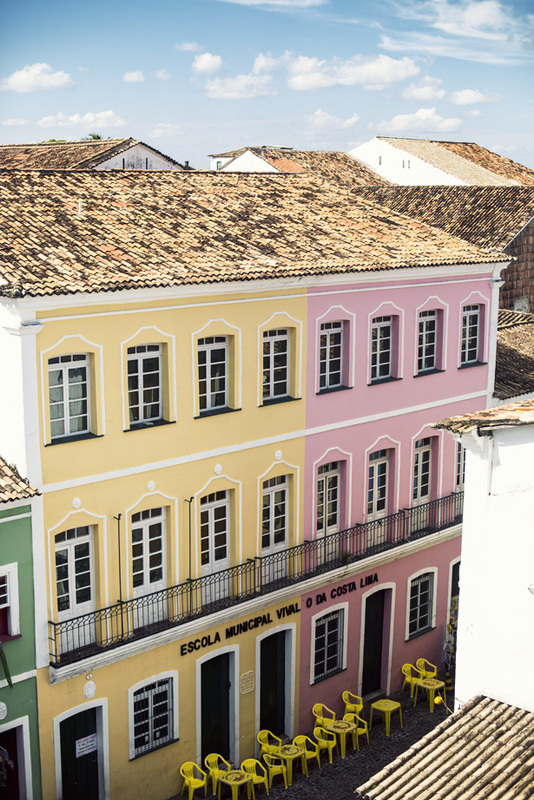 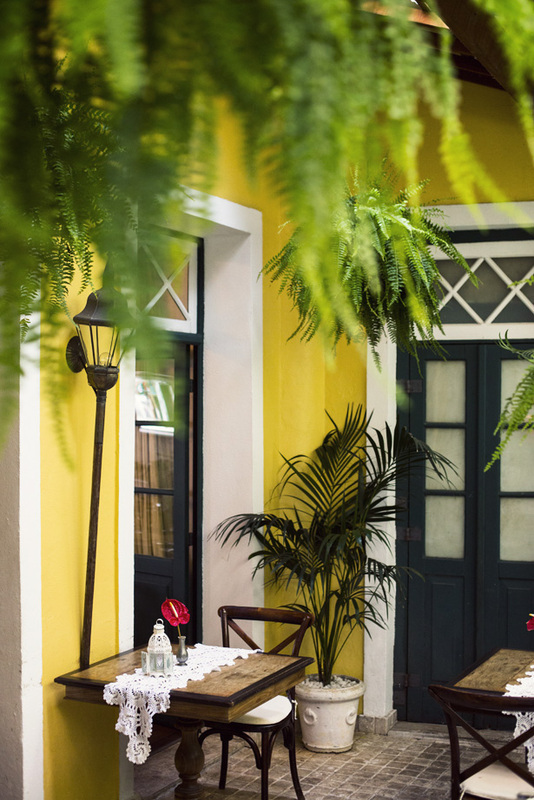 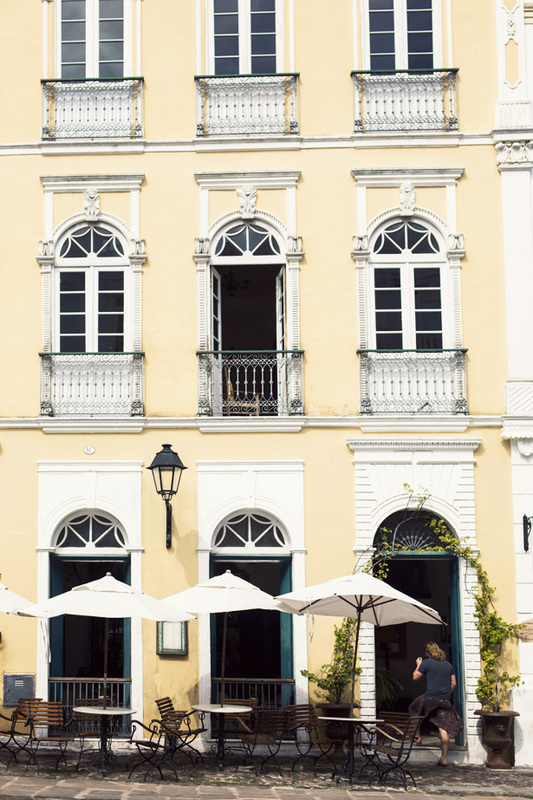 It comes as no surprise a city as magical as Salvador da Bahia would have a boutique hotel just as enchanting in the heart of the old city. 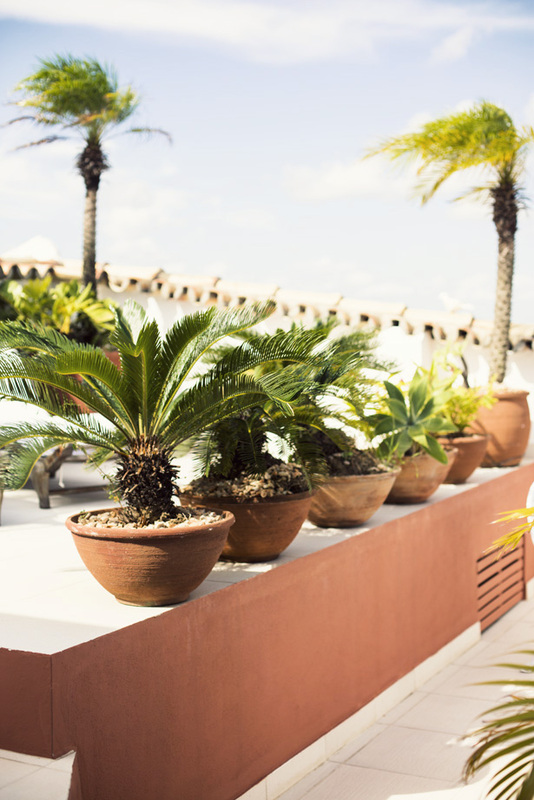 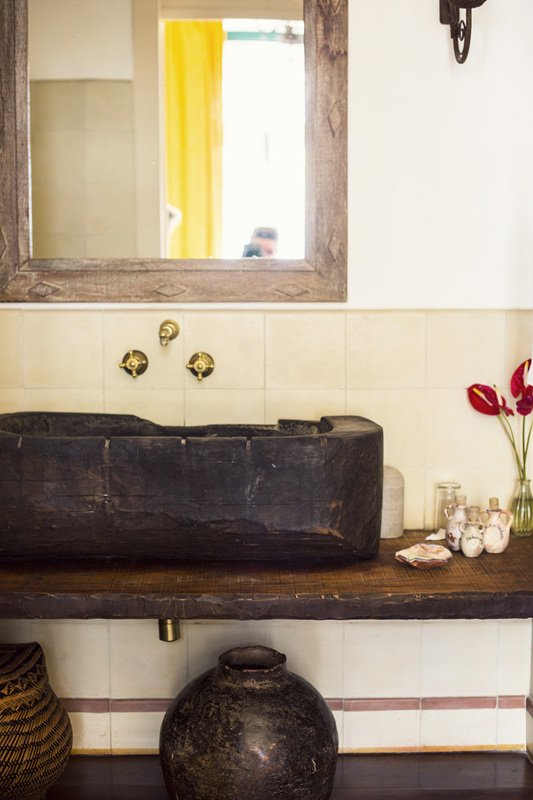 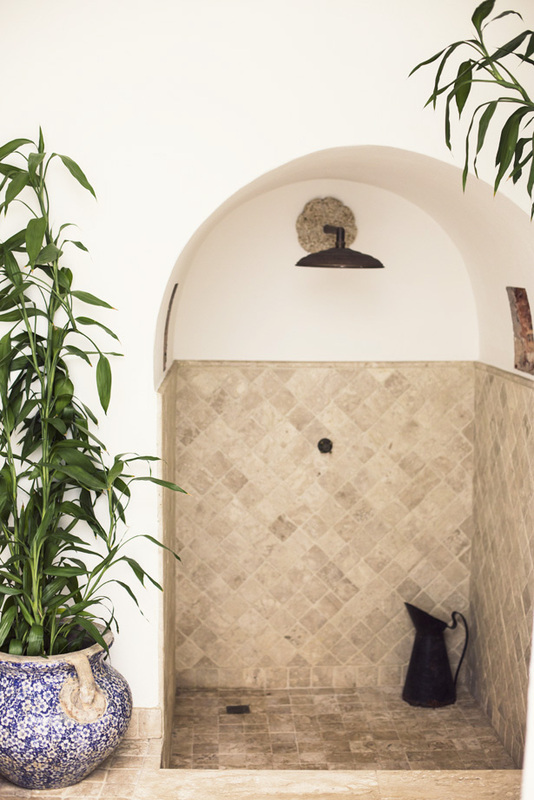 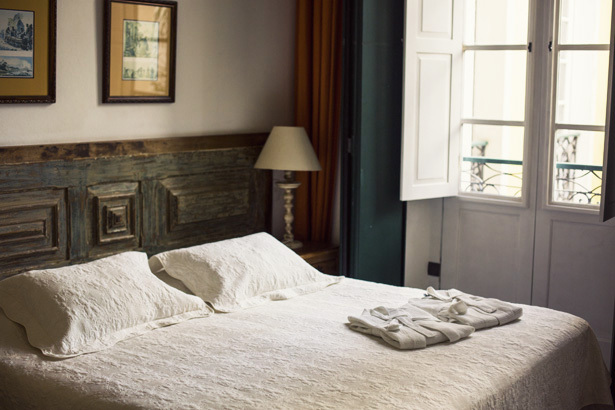 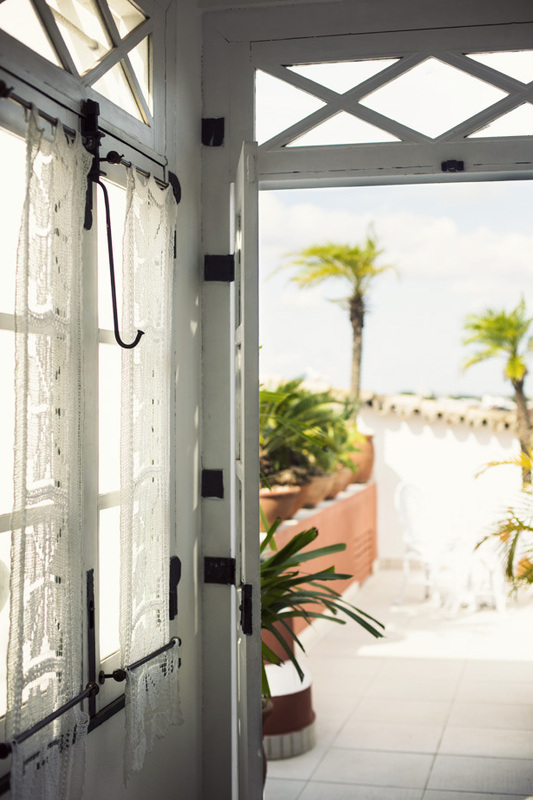 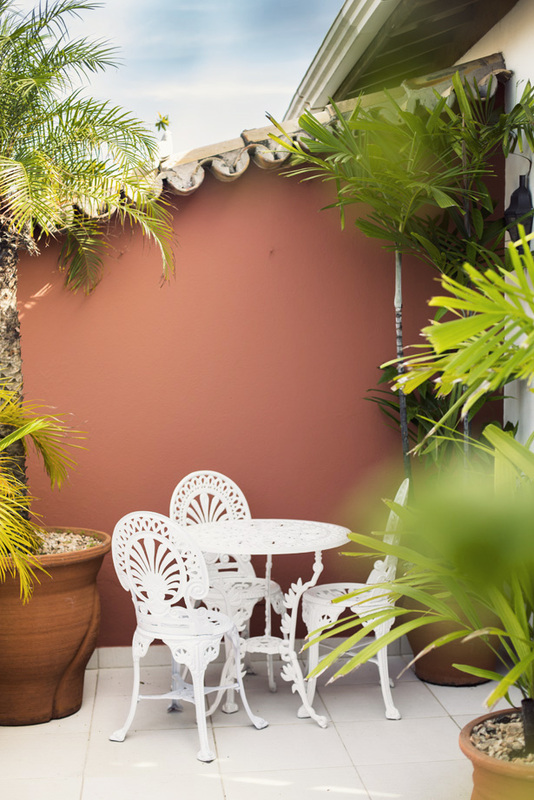 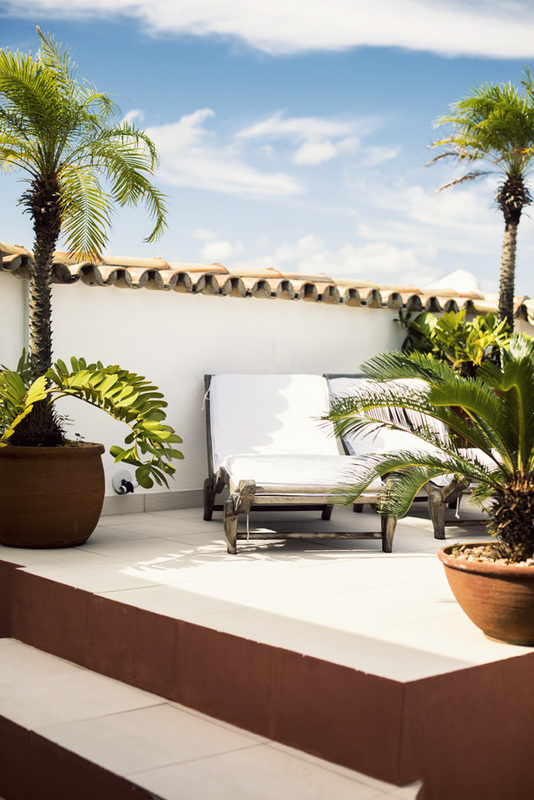 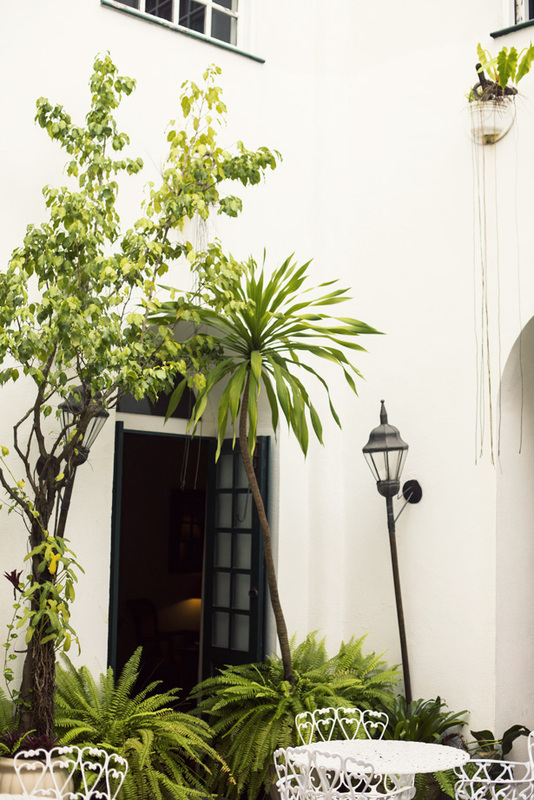 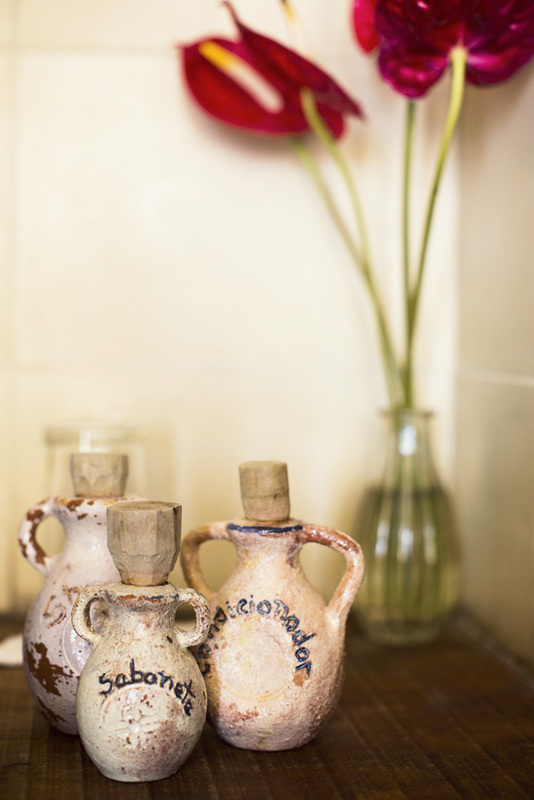 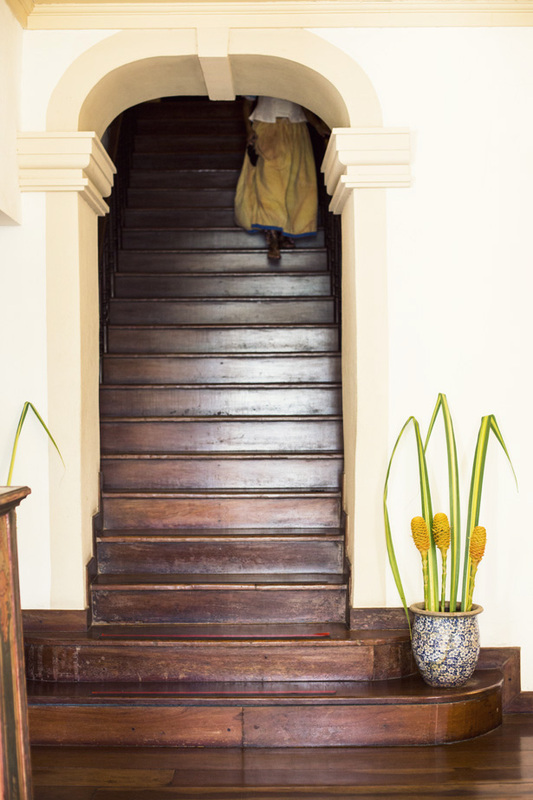 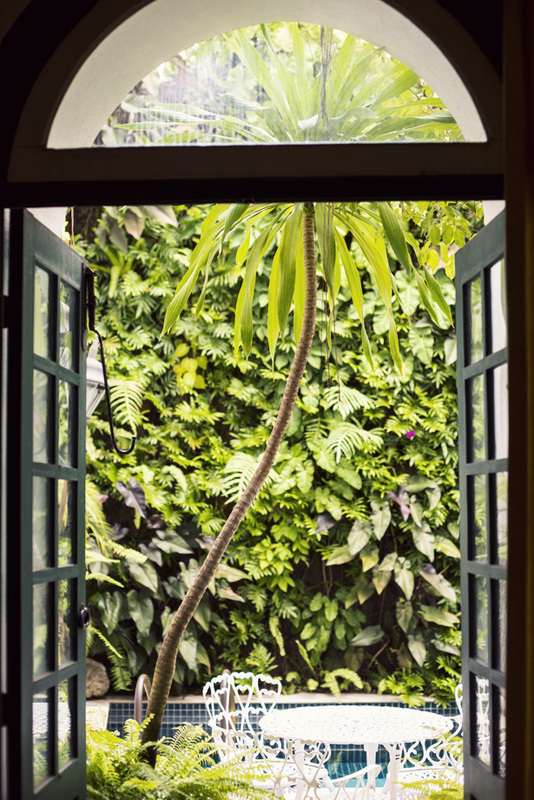 Two colonial homes, one from the 17th century and the other from the 18th, have been carefully renovated into the 17 room experience of Hotel Villa Bahia with two garden courtyards, plunge pool, panoramic terrace and one of the best restaurants I have ever been to. 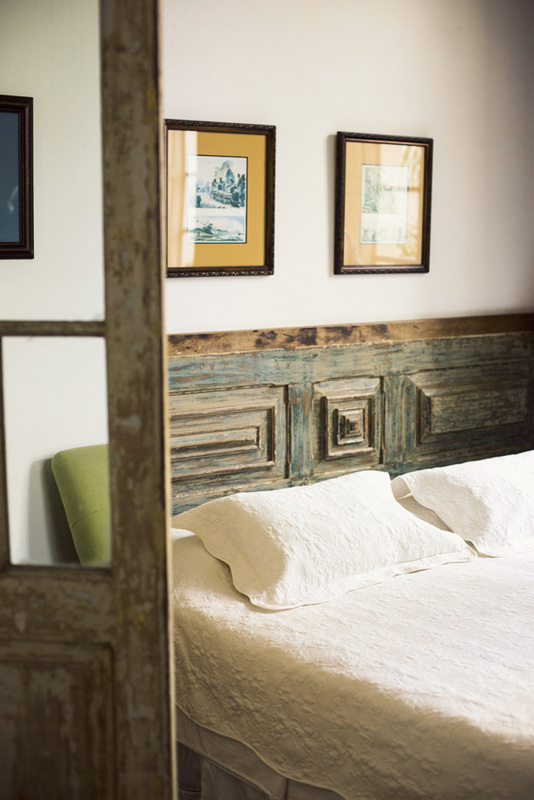 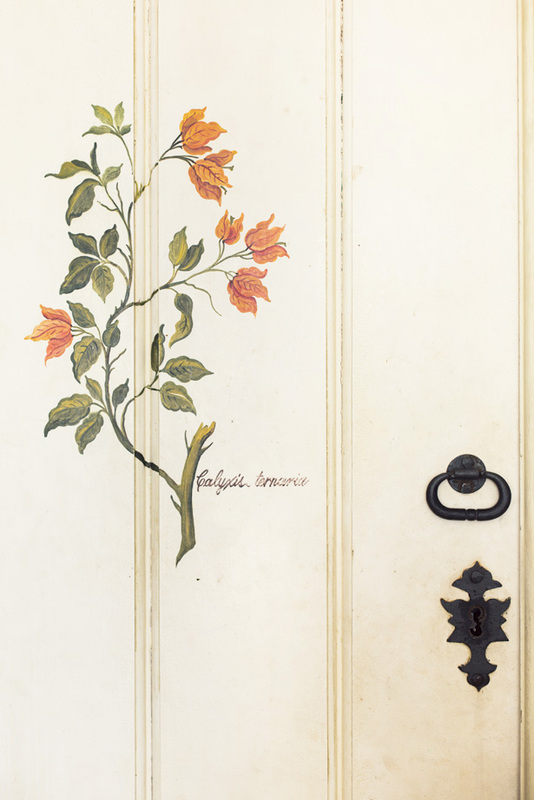 Each room unique in decor, each detail as romantic as the last. 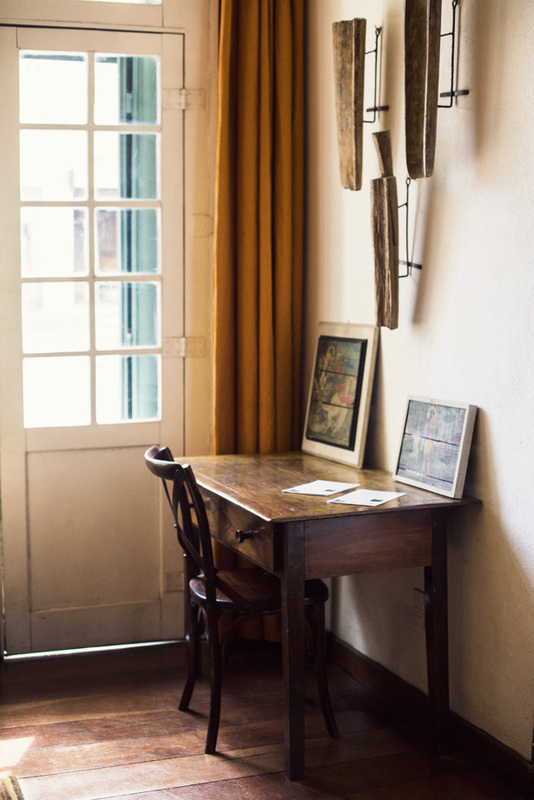 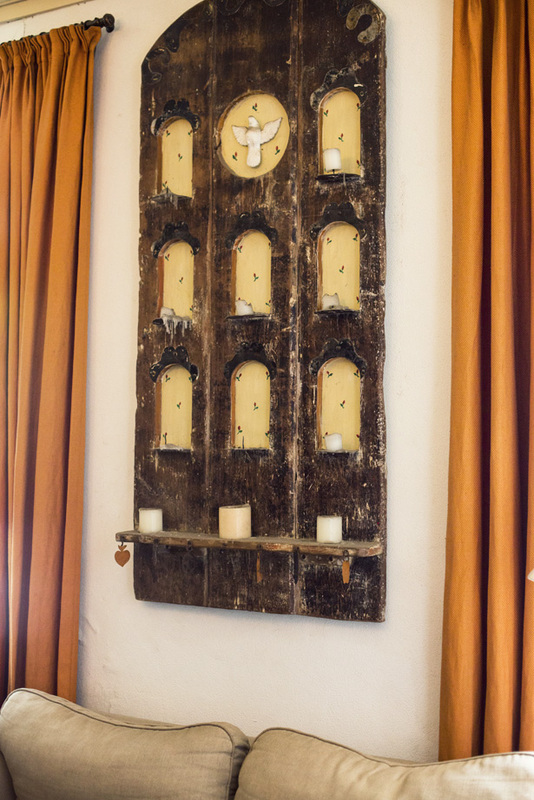 If I were a novelist, it is here where I would stay to write as I felt nothing but inspiration between these walls….